Work With a Dating Coach and Transform your dating life. You might be familiar of a Will Smith movie entitled “Hitch”. 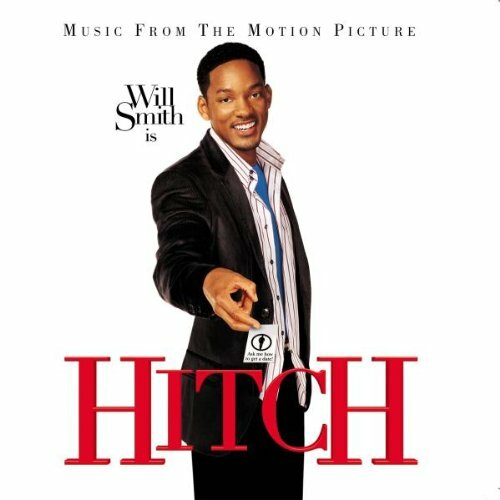 Will Smith plays the character of Hitch who is a relationship or date doctor while Kevin Smith is the token guy who doesn’t have any idea how he can make the girl of his dreams fall in love with him. Will is the cool guy and Kevin is the guy who is crawling in the dark. Just like any other Hollywood feel-good movie, Hitch magically helps Kevin Smith into living a life he has always wanted – with the girl of his dreams. Now, the possibility of this happening in real life is slim unless you know the secret’s to human behaviour and love strategies. The reality is the attraction isn’t a choice. If you know how to get into a person’s heart, if you understand their attraction strategies and make them feel good they are more likely to develop feeling for you in the long-term. Falling in love is not just about the physical appeal, that certainly plays a role in the initial stages of interaction however in the long-term it is deeper than that. If you work with a dating coach they can help your dreams become a reality. A dating coach, can you to understand your personal attraction strategies as well as your love interests and help you follow through. A dating coach can help you improve your chances of attracting and dating the person of your desires. If you want your very own hitch, you need a dating coach. Now Dating coaches are not fairy god mothers (or fathers) who, with a flick of a wand, can make somebody fall in head over heels for you. Dating coaches are your secret weapon because they see the dating game in a completely different angle they give you the upper hand, from a fundamental human behavioural point of view. They can offer advice and expert that only a person from the side line can give. It’s like having somebody tell you what to do in a game of battleships or poker. The game is as good as won if you only listen. Dating Coaches have a certification in life coaching that should be internally accredited and ideally have years of experience in the dating game. This means they have tons of knowledge when it comes to the dating and relationships. They can easily devise various techniques on how to tackle a certain situation because they have been there and assisted clients with massive transformation and success. It’s almost as if you are learning to play golf from Tiger Woods himself. Not only will you learn the moves from him, you will also absorb his mentality, approach towards the game and secret strategies. So who really needs a dating coach? Should I be struggling before I go and get one? Not necessarily. People who are still on the dating game who think they need something fresh in their routine can use a dating coach. People who are in relationships and want to get out of a stuck feeling in their existing relationship or ignite attraction. In a nutshell people who want to get great result in their relationship should see a dating coach. In all honesty, everyone can use a dating coach. A dating coach is a great answer to your dating problems.